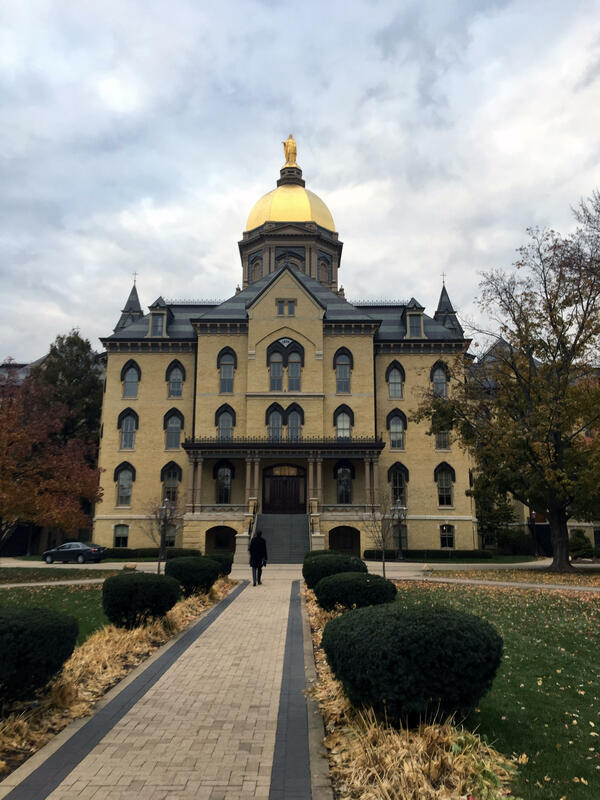 A group of organizations filed suit against the Trump Administration and the University of Notre Dame over changes to birth control coverage for students and employees. A group of students and staff called Irish 4 Reproductive Health are suing because the University will stop offering co-pay free birth control starting July first. 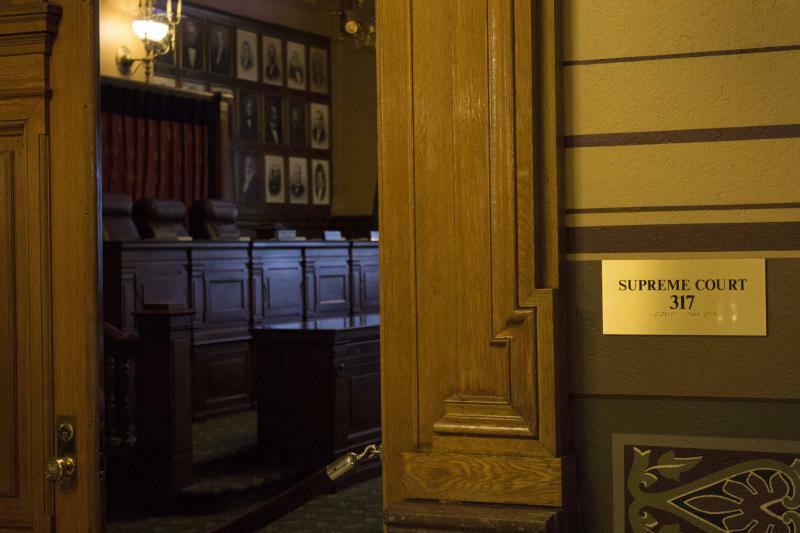 The Indiana Supreme Court will not consider a challenge to Indiana’s moratorium on new nursing home construction. 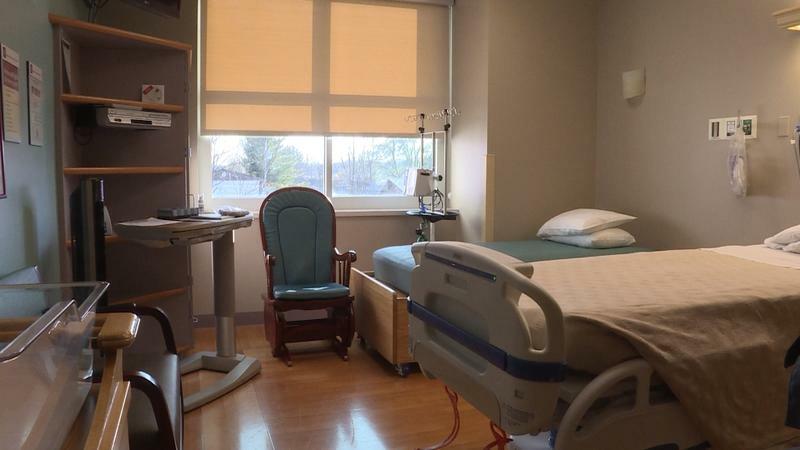 A 2015 state law largely barred construction of new nursing homes. Those behind the ban noted most of the state’s existing homes were far from full. The Hoosier State’s third baby box will be installed in a central Indiana fire station. 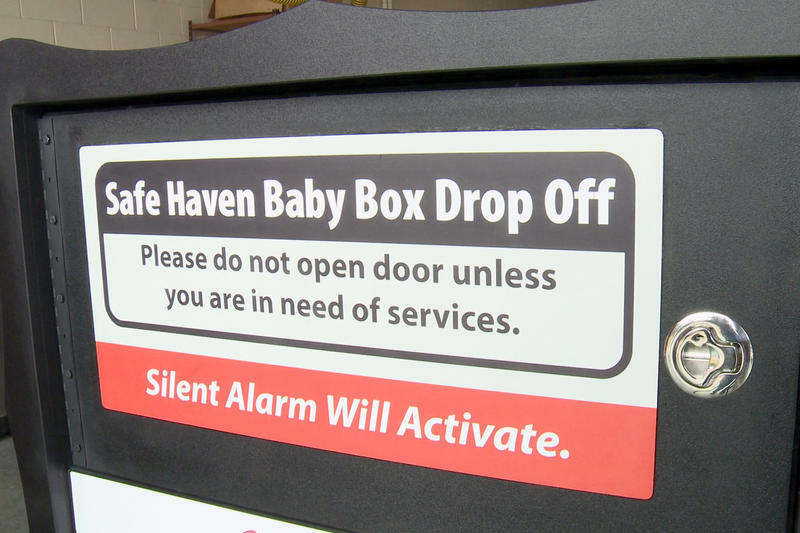 Indiana lawmakers approved legislation this year to expand the state’s Safe Haven law to allow 24 hour fire stations to install baby boxes. Monica Kelsey is a firefighter and founder of Safe Haven Baby Box. She says the option is safe. 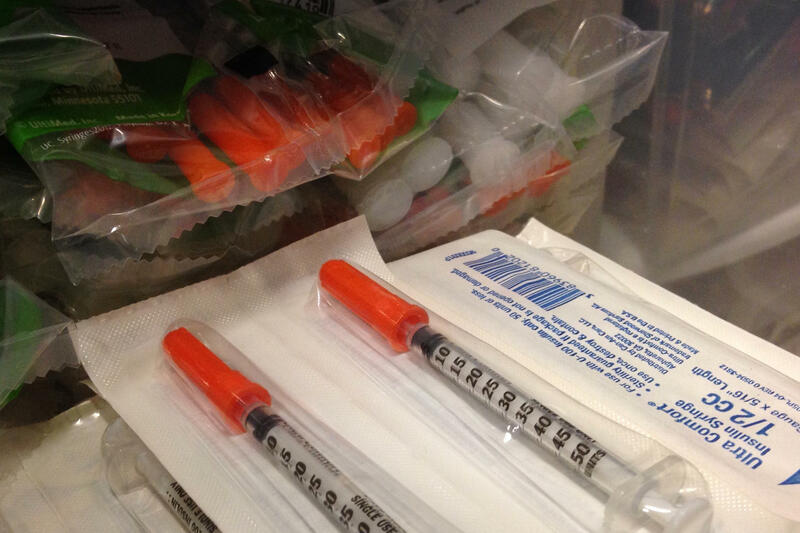 Marion County is the latest in Indiana to establish a syringe exchange program. The Indianapolis program adopted by the City-County Council Monday is in response to a hepatitis C outbreak. 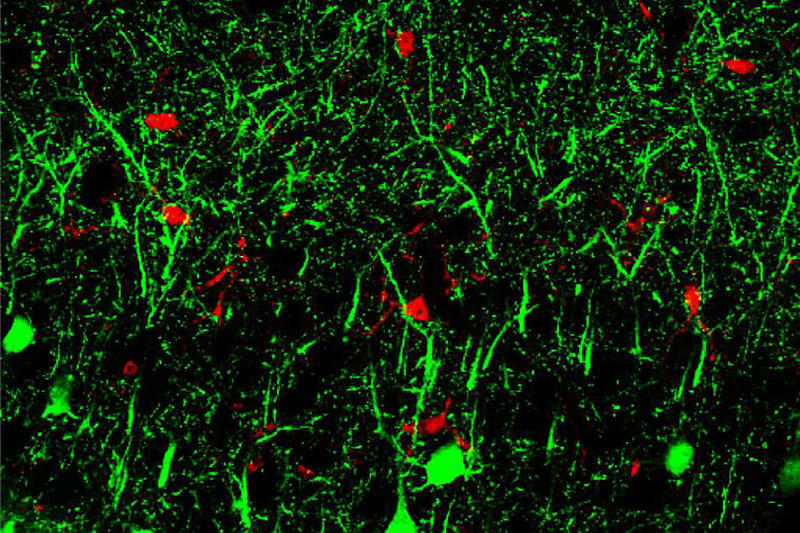 The rise in cases, an estimated 1,000 new cases in 2017, prompted health officials to declare an epidemic last month. 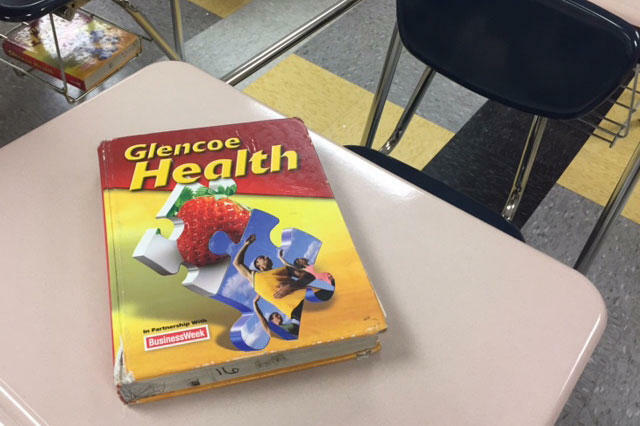 Topics at the annual Indiana School Health Conference this week touch on numerous supportive health services and the issue of school safety was front and center. 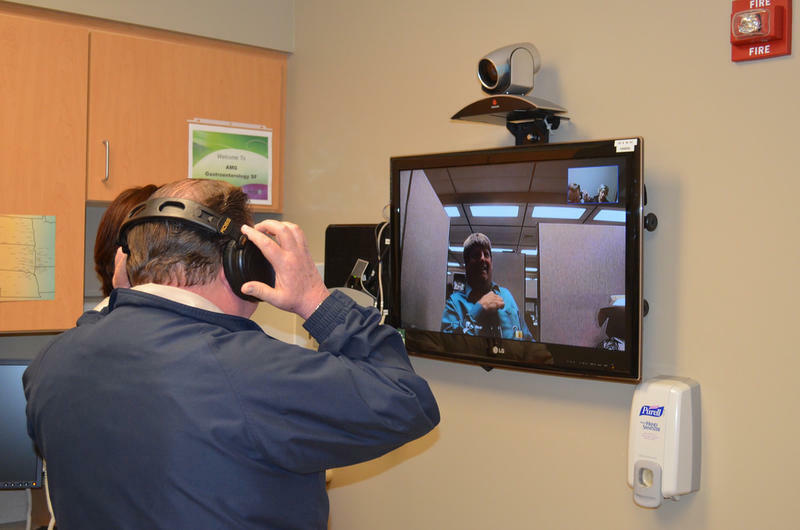 More Indiana schools are focused on how to best provide social and emotional learning in an effort to support students behavioral health. 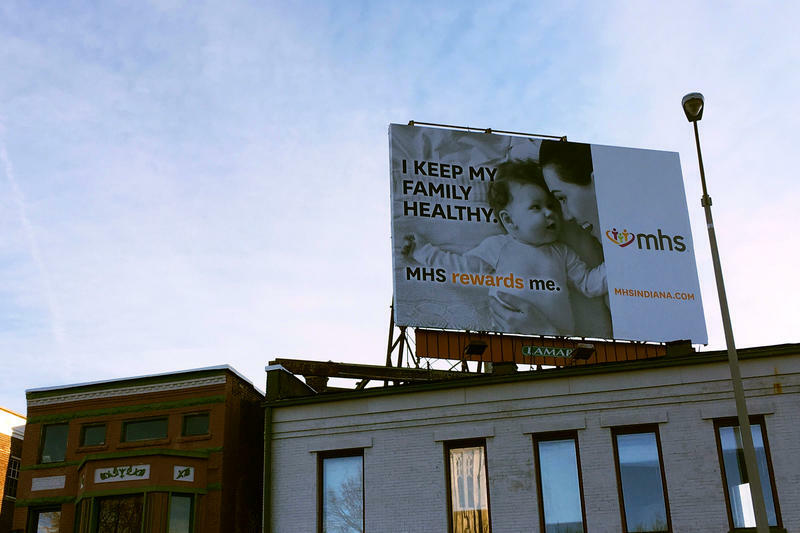 Indiana has one of the highest maternal mortality rates in the country, and efforts to find out why are underway. Gov. 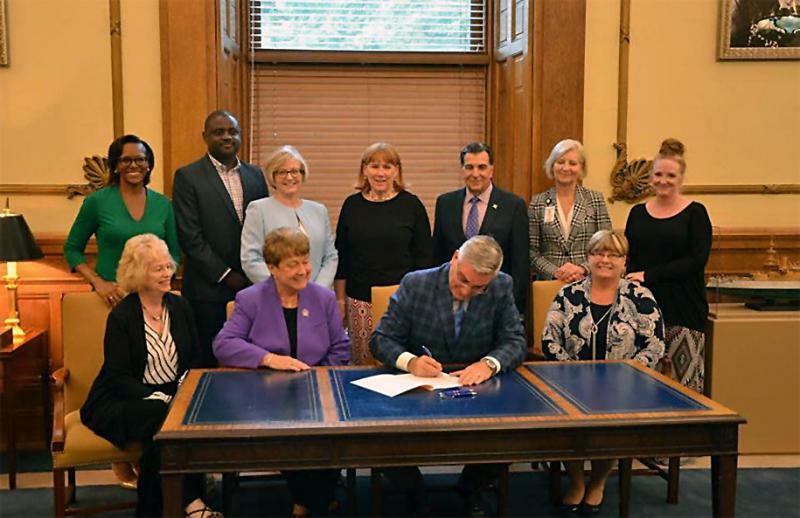 Eric Holcomb signed the Maternal Mortality Review Committee bill recently. Side Effects Public Media reporter Lauren Bavis took a closer look at the issue and talked about it with Indiana Public Broadcasting’s Jill Sheridan.